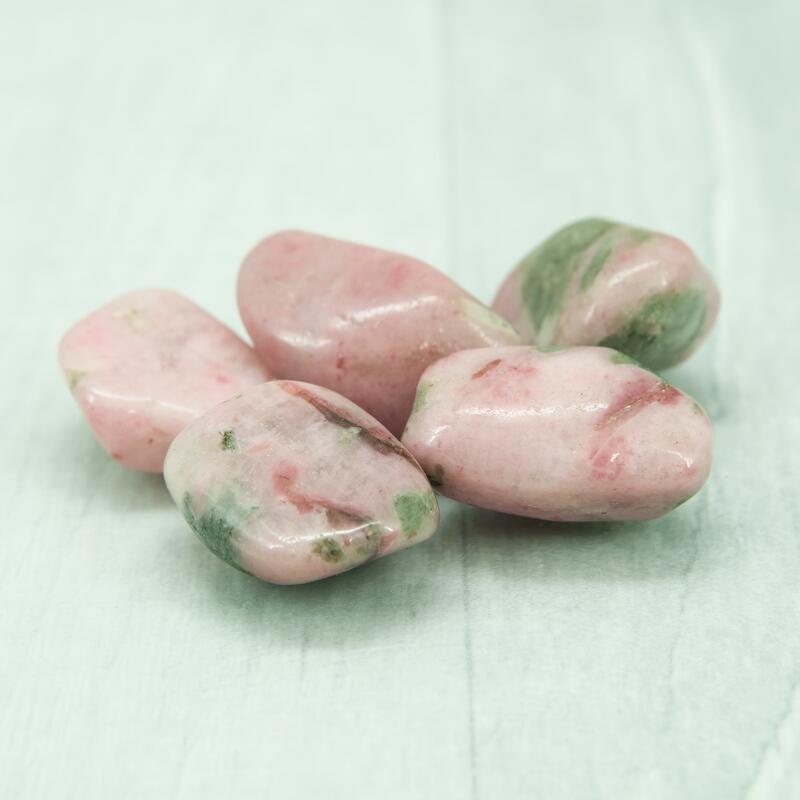 Nzuri Moyo is a rare pink and green/grey stone from Namibia. 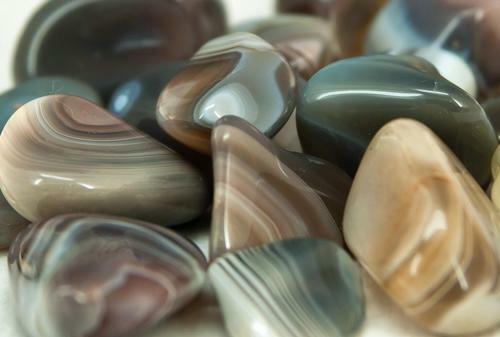 Its name is the Swahili translation for 'Good Heart'. 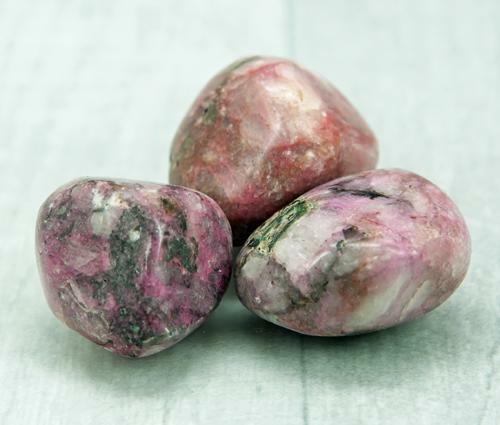 Discovered by our good friend and supplier Alex Harcourt of Dolphin Minerals at his mine in Namibia, Nzuri Moyo is a mix of Pink Clinozoisite (Thulite), Rhodonite and Epidot. 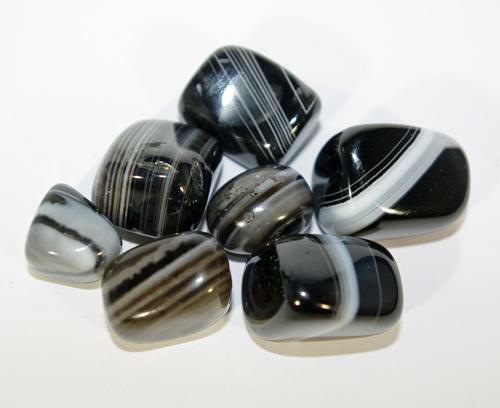 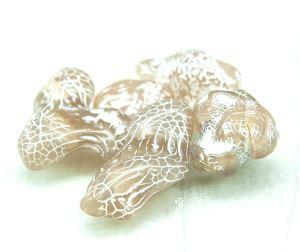 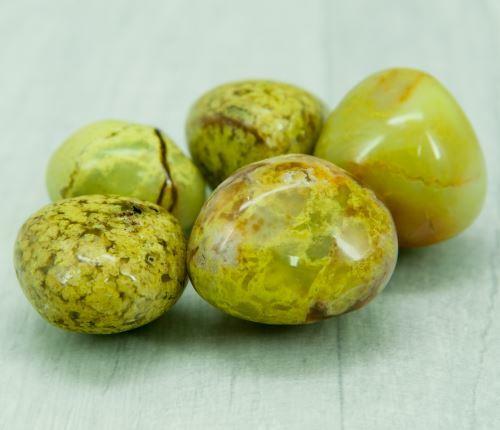 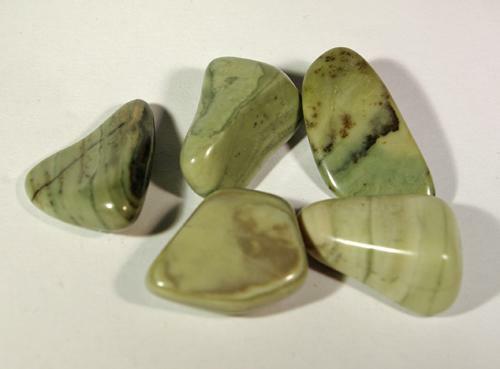 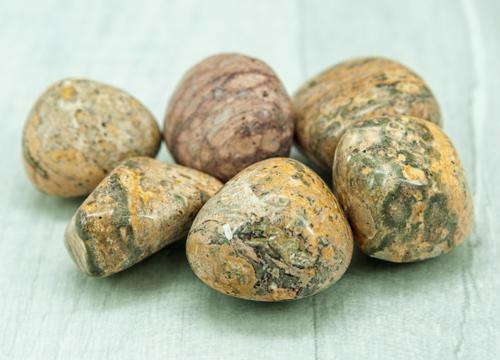 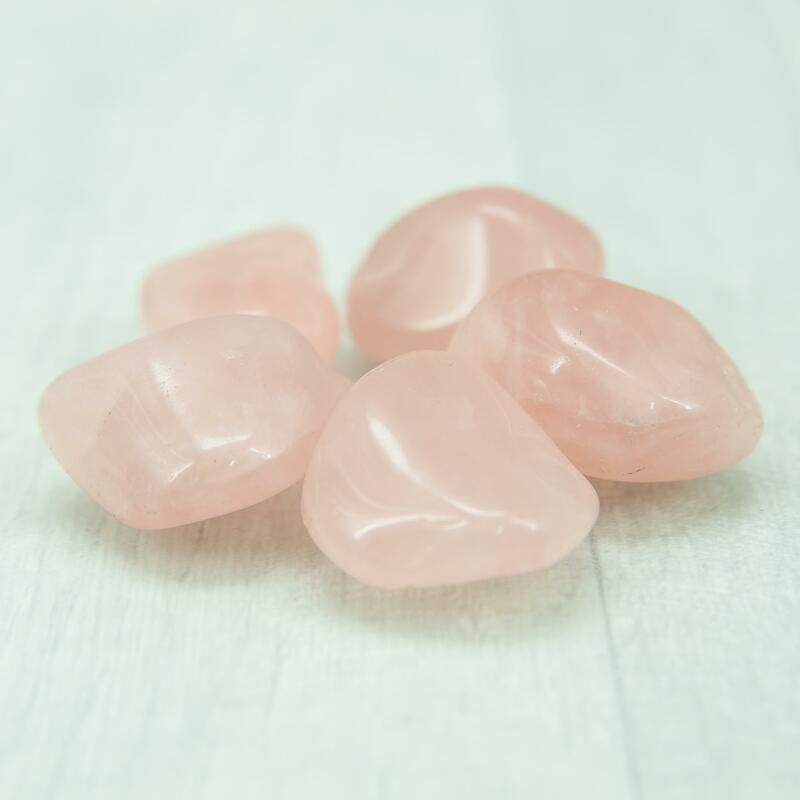 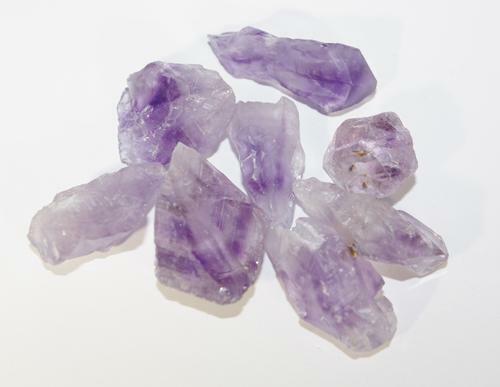 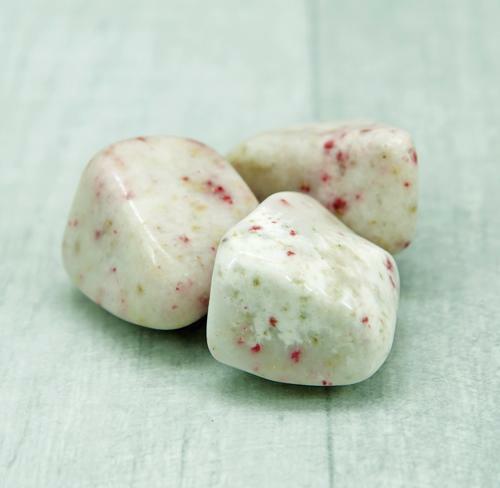 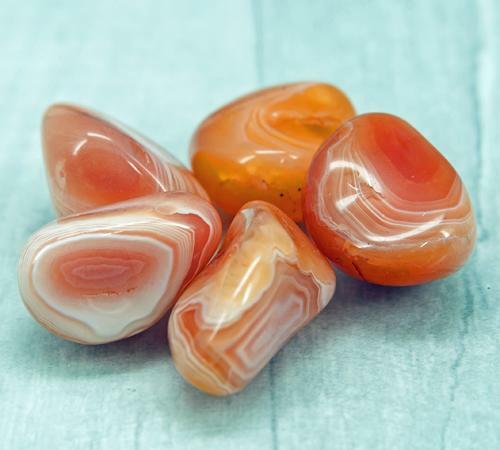 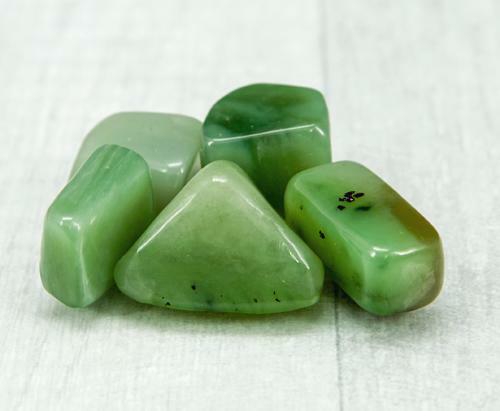 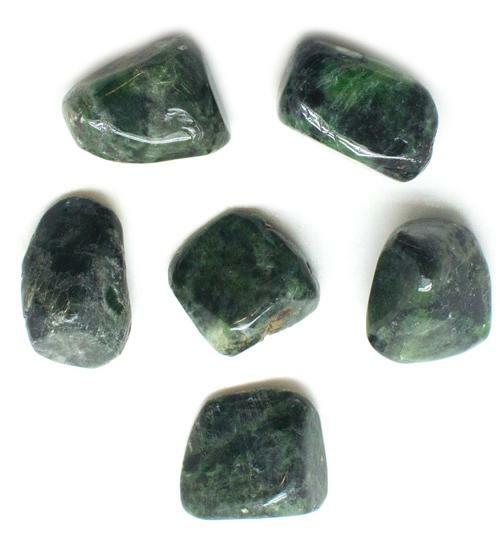 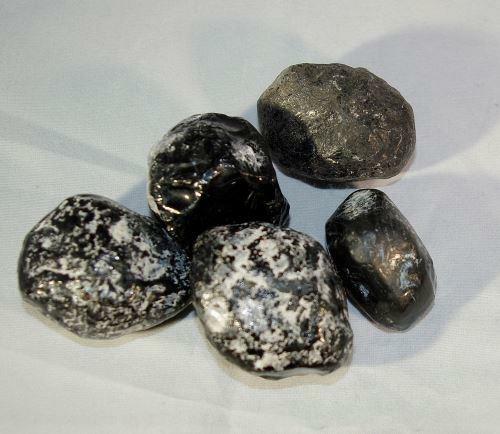 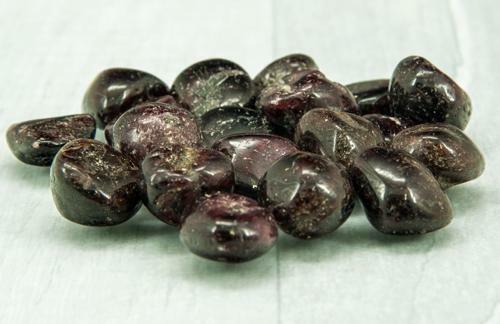 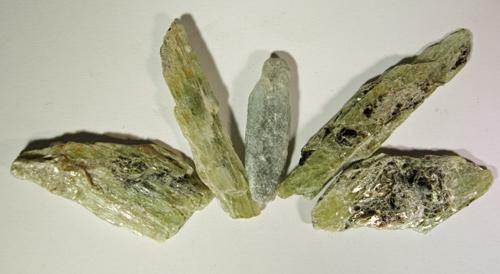 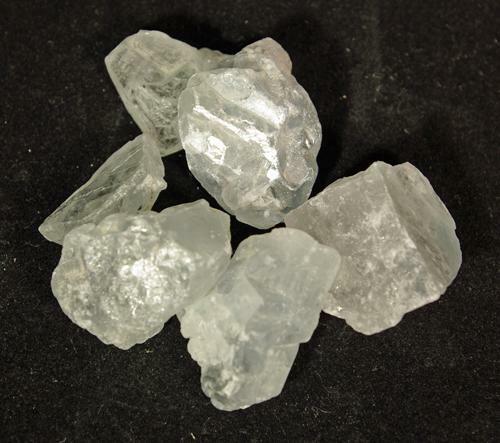 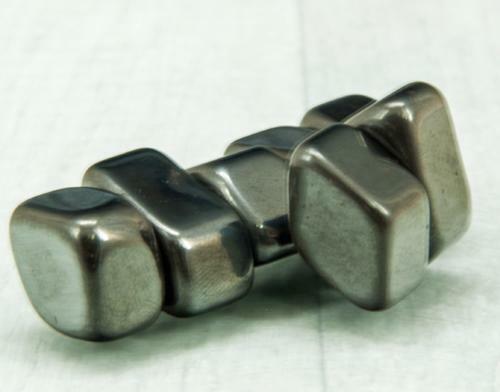 Nzuri Moyo is very much a stone of the heart, benefiting the heart chakra, helping to ease a broken heart and helping with forgiveness, it is a supporting stone and helps to bring about emotional clarity. 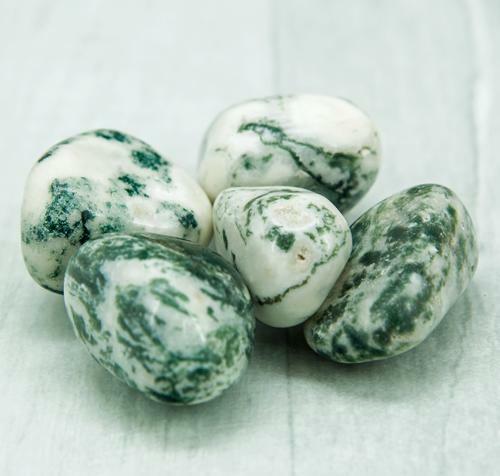 It is believed to be beneficial in treating instances of asthma, arthritis, swollen joints, tumors and growths, broken bones and torn muscles.